Jan Haaken has been a professor of clinical psychology at Portland State University for the past ten years. 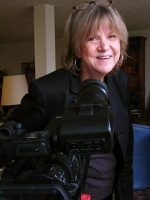 Her course specialties, Psychology of Women and Ethnographic Filmmaking, combine Haaken’s interest in psychology, social justice, and feminist and psychoanalytic cultural studies. 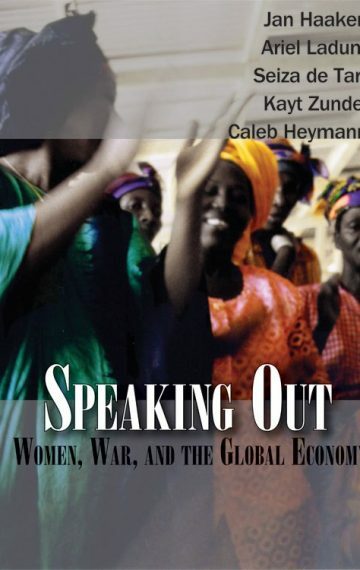 Her three previous publications, Speaking Out: Women, War and the Global Economy, Pillars of Salt: Gender, Memory and the Perils of Looking Back, and Scarves of Many Colors: Muslim Women and the Veil—have all received critical acclaim and are currently in use as university curriculum guides nation-wide.